For most retailers, their customer journey is broken: 98% of visitors never convert and of the few that do, 70% never come back. It’s not efficient and it’s not sustainable. Abandoned cart recovery is just one piece of the puzzle. 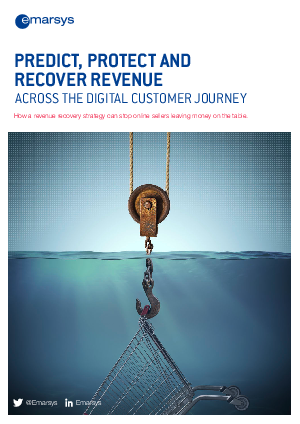 This whitepaper reveals how ecommerce marketers can predict, protect and recover revenue using a revenue recovery strategy informed by customer behavior.